A major concern for people making the switch to septic systems is the fear of the septic tank failing and collapsing. This fear is completely legitimate because of the huge cost implications of replacing a septic tank. There could be many reasons for septic tank failure, chief of which is improper maintenance. It is very important to have your septic tank pumped out as often as necessary. The frequency of this maintenance is determined by the number of occupants as well as the amount of waste generated. It is best to consult an expert to know when your septic tank is due to be drained. The nature of the soil around the septic tank and drain field also has a big role to play in septic system failure. If the soil has poor porosity, then it is more likely to fail within a few years after being installed. Periods of heavy rainfall can also cause flooding of the septic tank making it more likely to fail. It is important to know where your septic tank is located and avoid driving or putting heavy loads over it. Roots of large trees also present a risk of causing a septic tank failure. 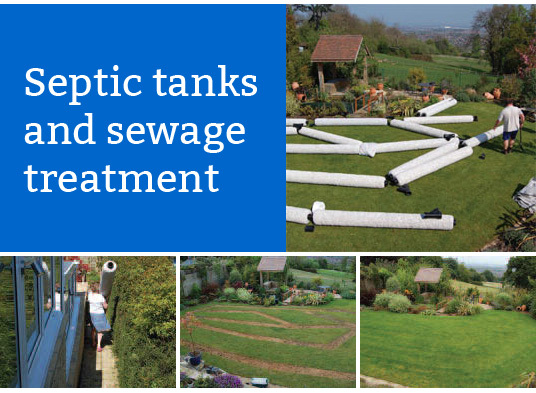 Septic tank failure is an expensive situation and as such it is better prevented than fixed. We are experts at septic tank maintenance and repairs and we could help ensure that your septic tank is properly maintained always.